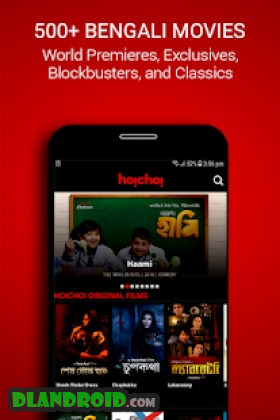 hoichoi – Bengali Movies | Web Series | Music is a Entertainment android app made by Hoichoi Technologies Private Limited that you can install on your android devices an enjoy ! 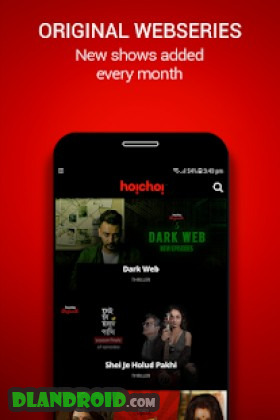 hoichoi is an on-demand video and music streaming platform for Bengalis all over the World. Subscribe now to get access to 500+ Bengali Movies, 25+ Exclusive Original Shows and 1000+ of your favourite Bengali songs, today with new content being added every month. We have also recently introduced hoichoi Shorts and hoichoi Original Films as part of our catalogue. 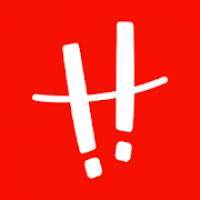 Coming soon – hoichoi documentaries! 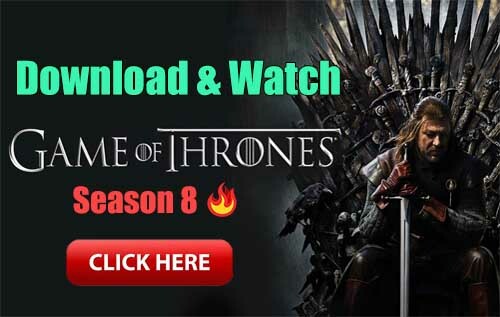 hoichoi is Chromecast enabled and is available on Amazon Fire TV, Apple TV and on web (www.hoichoi.tv).